So, I have looked for a briarwood xj for a while now. It was my favorite jeep growing up and they just all seemed to disappear over the years. i found one two months ago with a rough country lift with relatively brand new Mickey Thompson tires. This post will be kept fairly up to date with my build and restoring process. This will be a complete Rehaul and I plan on posting detailed pictures, part numbers, and detailed processes in my build. will be adding more information about my current build tomorrow before work. 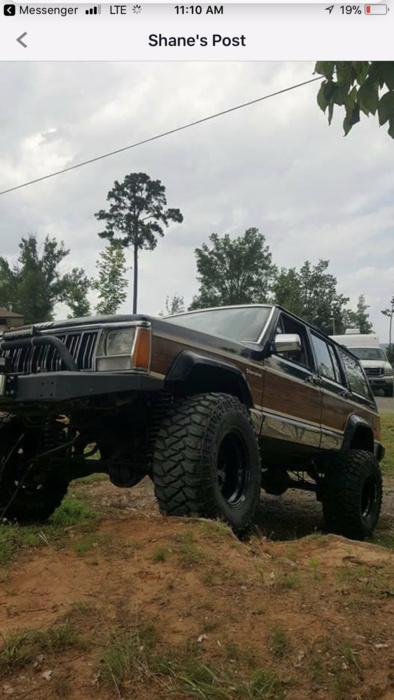 That is a nice looking XJ to start with. Good luck with the build so is it going to be a full restore to show condition or trail rig/DD? 1991 Briarwood What to Do? 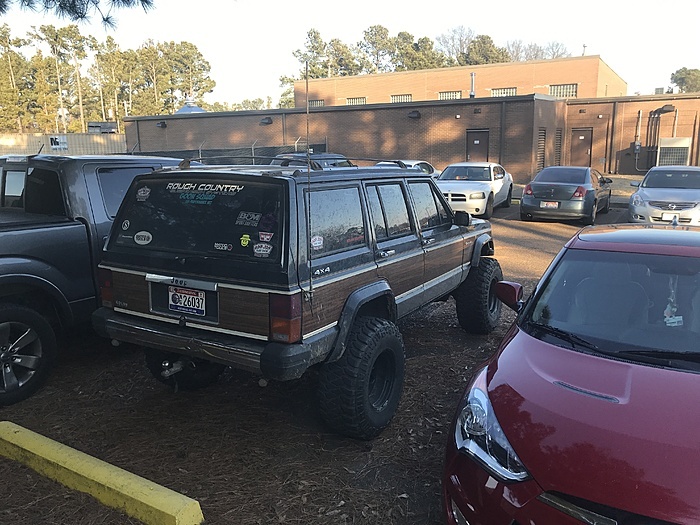 Question regarding Original Paint and Trim on a 1991 Jeep Cherokee Briarwood..